Enjoy the best inspirational, motivational, positive, funny and famous quotes by Angela Burt-Murray. Use words and picture quotations to push forward and inspire you keep going in life! 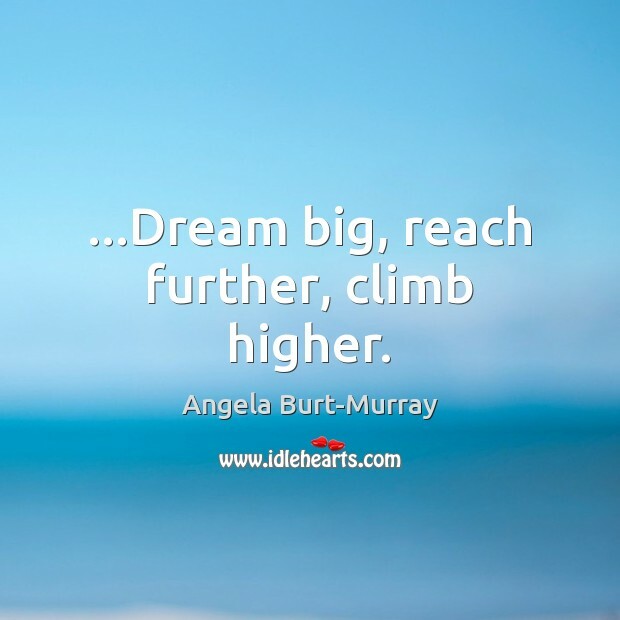 ...Dream big, reach further, climb higher. By not sharing our interests, talents and abilities, we limit our possibilities. Our happiness relies more on hope, faith and our inner values than on anything outside ourselves. 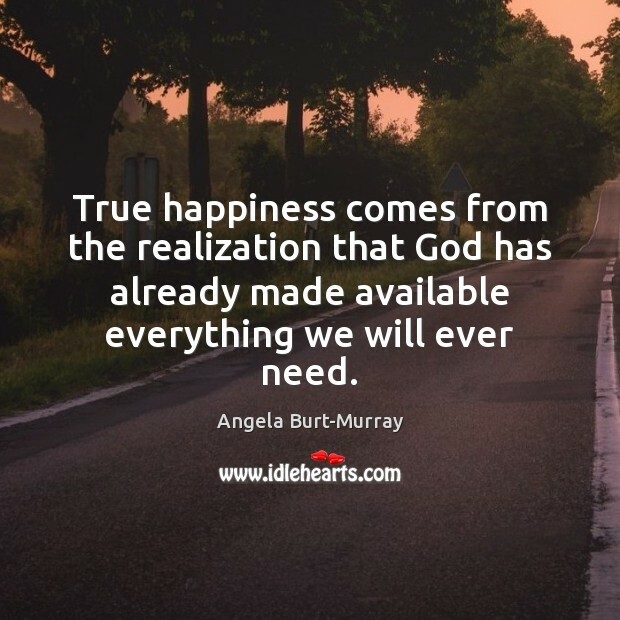 True happiness comes from the realization that God has already made available everything we will ever need.